Jade is a kind of precious stone which the human civilization has been known for over thousands of years ago in China and Myanmar history. 玉之谜的背后. The highest appeal in the history of Chinese culture. Until now, jade was believed to be a symbol of purity, nobility and protection. Although an appreciation of jade had never faded until recently, an assessment of the species and its authenticity has been much changed. Their ancestral heritage or obtained from the excavation of treasure, or even get it GHOIB!. But this Jade photo with Utaz and me. The old folk say from GHOIB !. 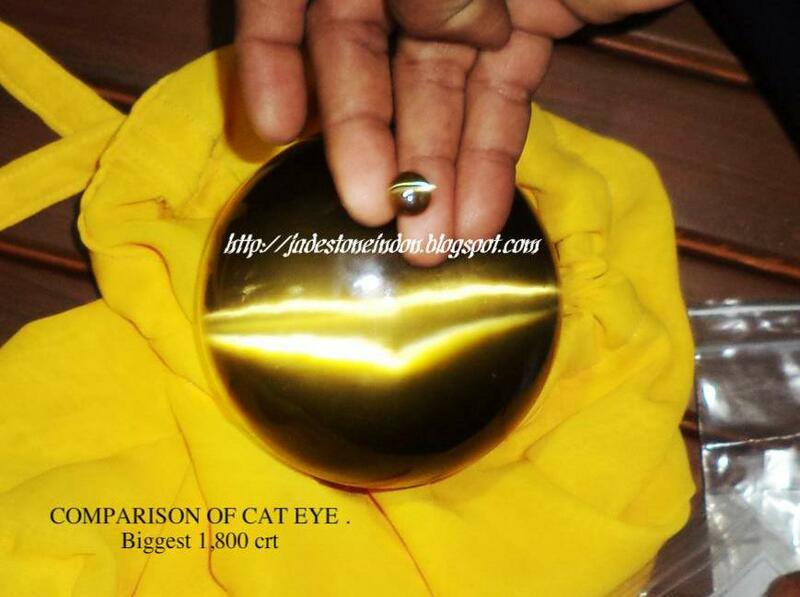 approximately weight 93 kg, diameter 90 cm, 4 cm thick. when illuminated by light, and appear four dragons as below picture, in the middle is the kwan yin. Also Chinese ancestral character on it. 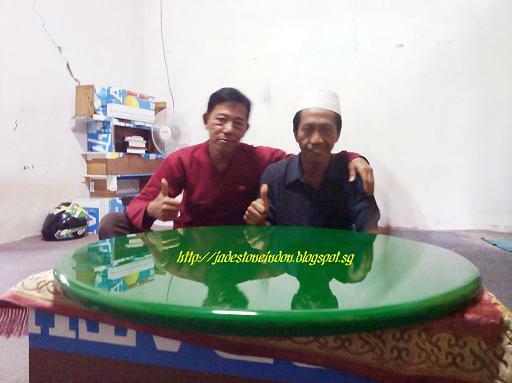 Well after the mystery behind the jade was appear is revealed to me, hopefully this is real thing happen in my life. 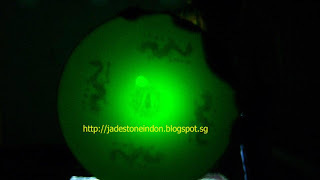 A mysterious jade which have not only give hope to the perpetrators. With little experience and prudence, for example by testing hardness and density testing, would be immediately known, whether jade offered truly genuine jade, replicas or imitations. It is apparently quite understood by the artists, both in Indonesia, in China or in Taiwan, so they create artificial jade and jade imitation that its properties at a glance almost resemble genuine jade. 2011 Site Maintenance and Designed by jadestoneindon and.. Simple theme. Powered by Blogger.